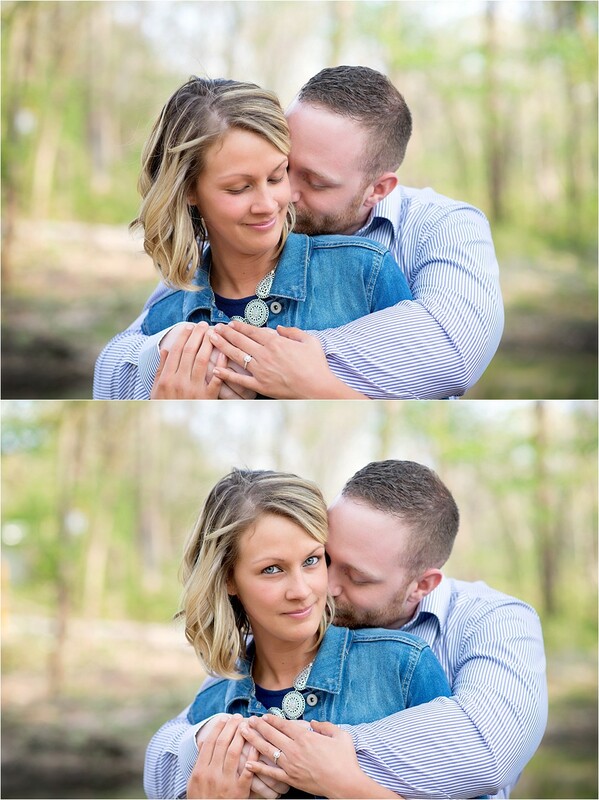 Stacie contacted me about photographing her wedding and unfortunately, I wasn't available...but when she still wanted me to do her engagement photos, I was so happy!! 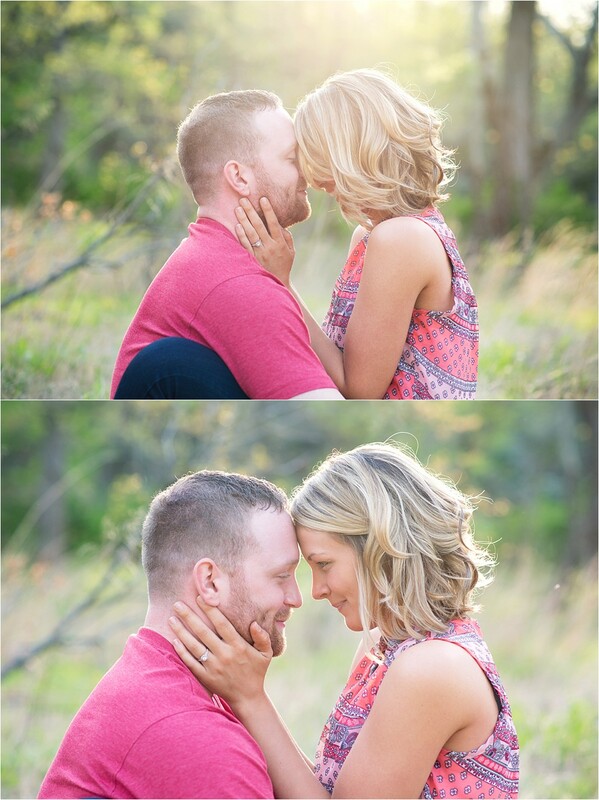 Paul and Stacie are truly lovely and endearing couple. 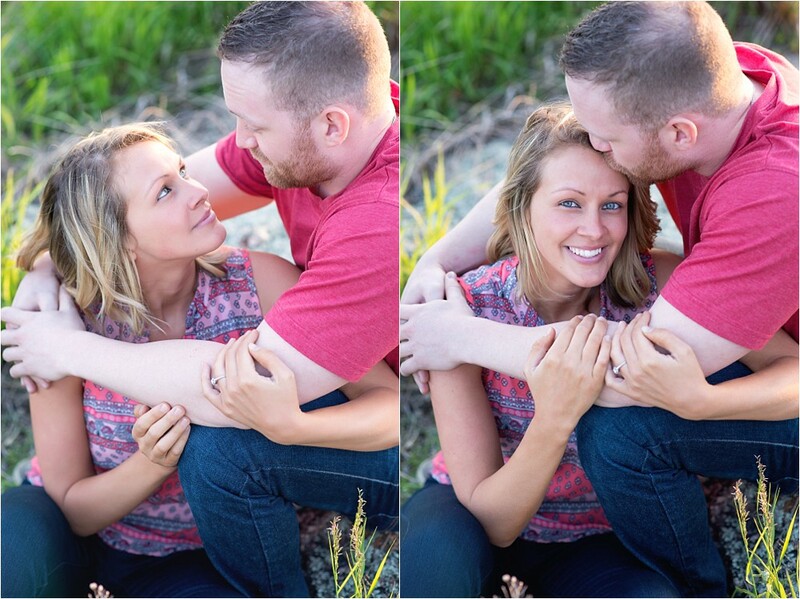 I could tell as soon as we started shooting that they have a great love for one another. 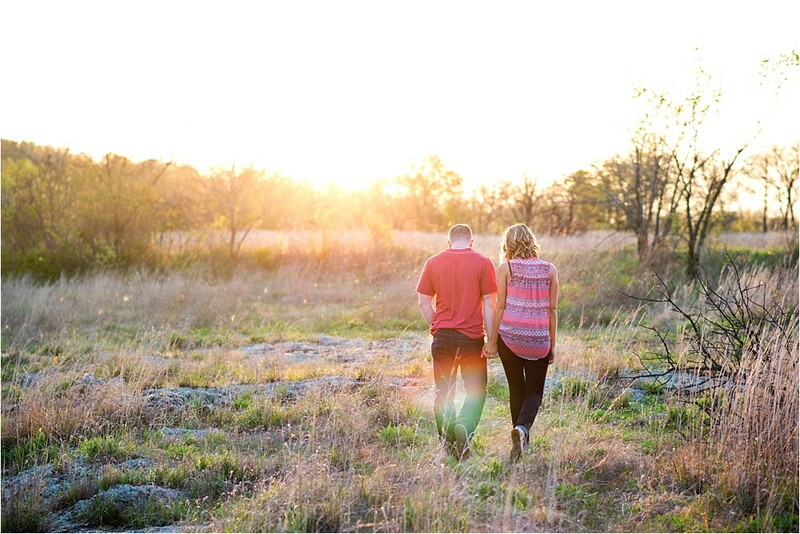 I love watching couples interact together, especially when they think I'm not paying attention, because that's when they're really themselves. 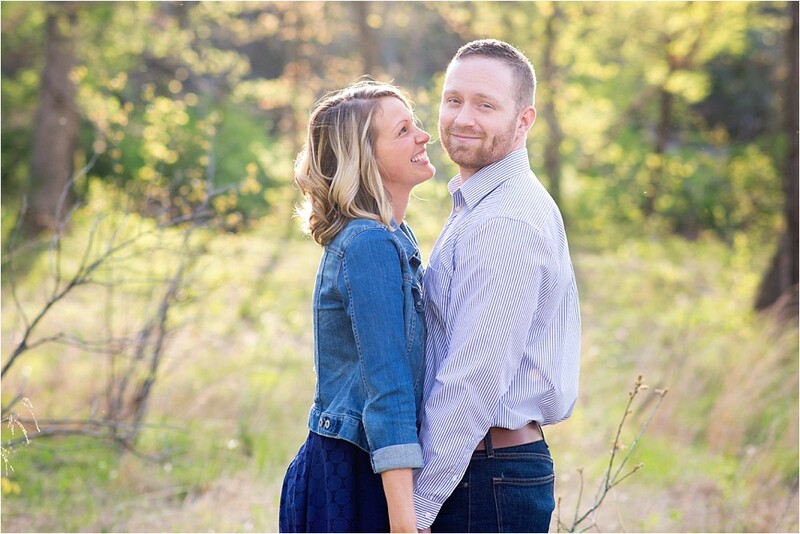 And I'm pretty sure that these two have a great time with one another! 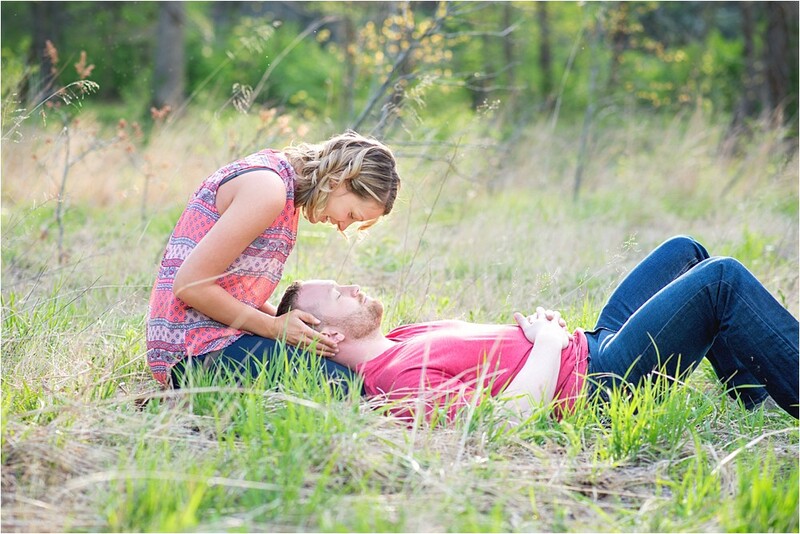 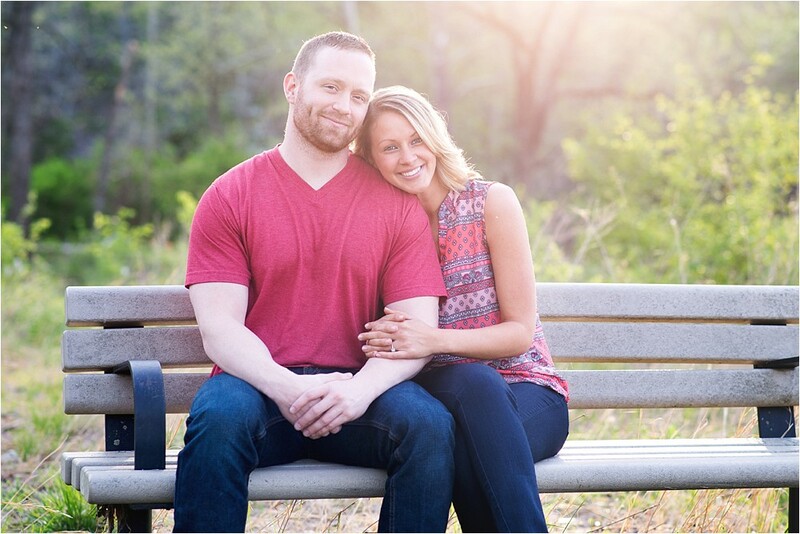 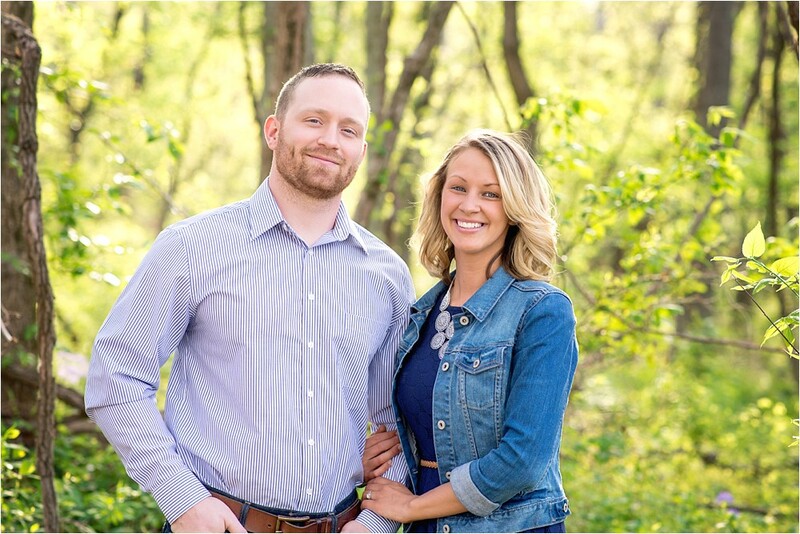 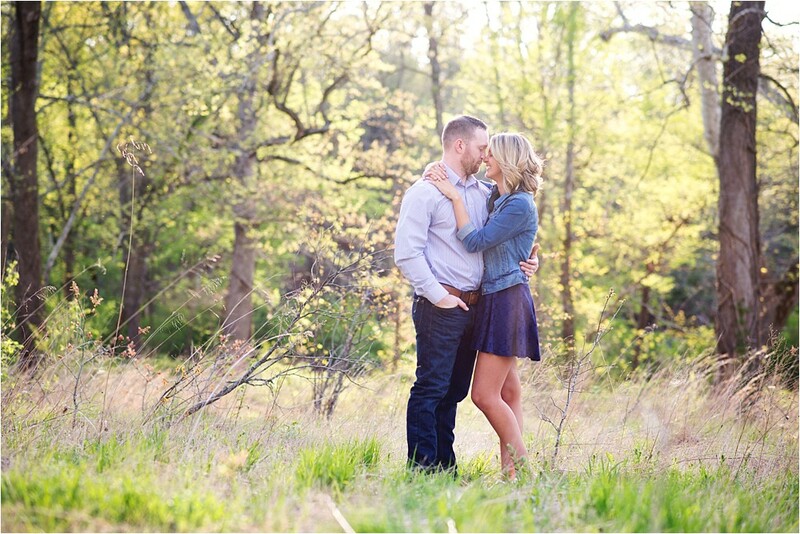 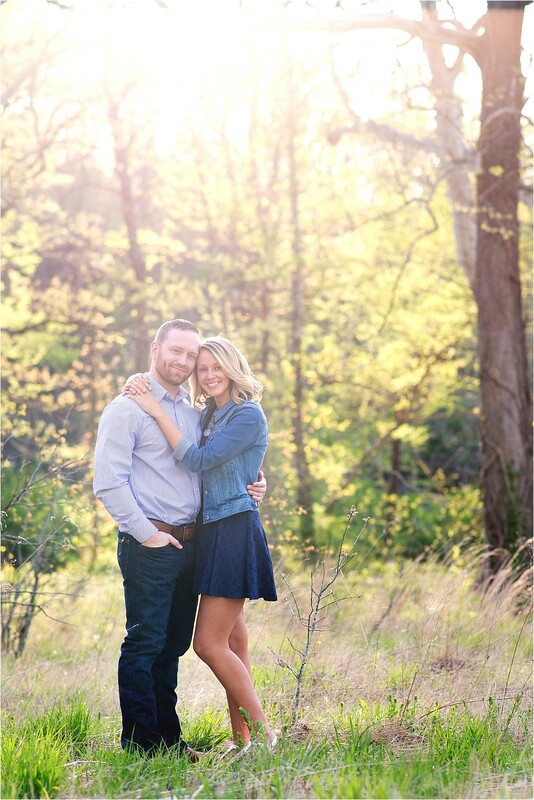 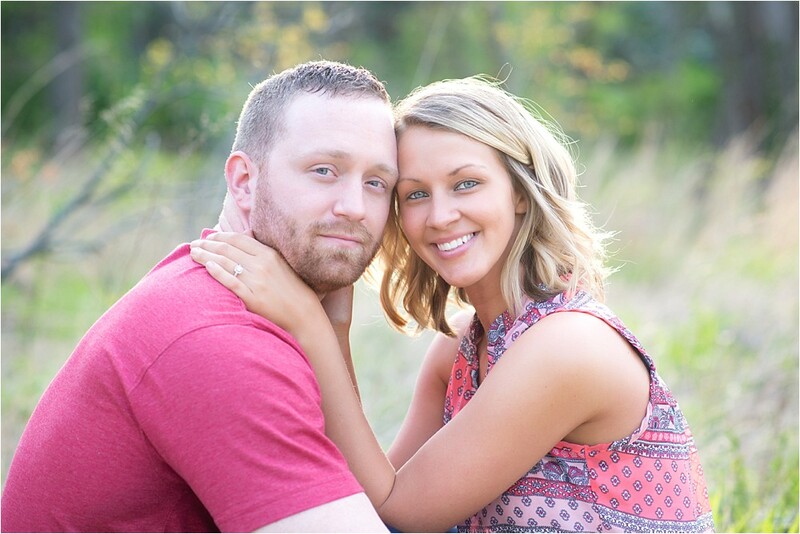 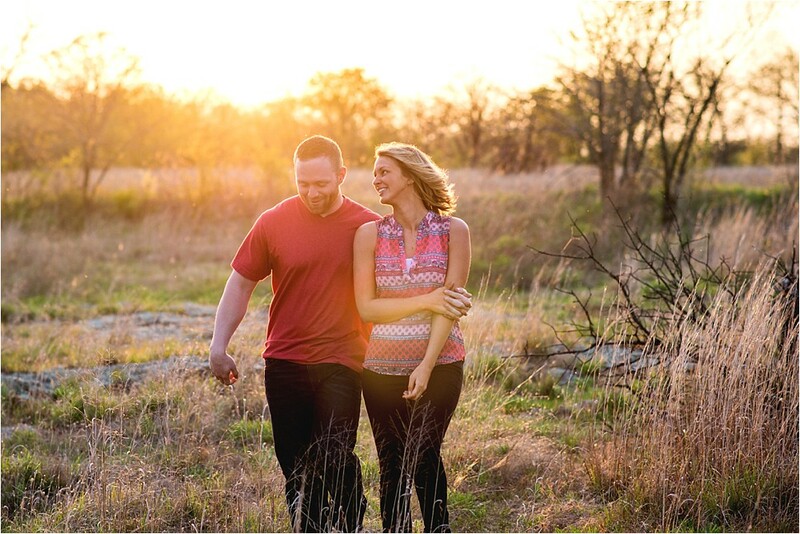 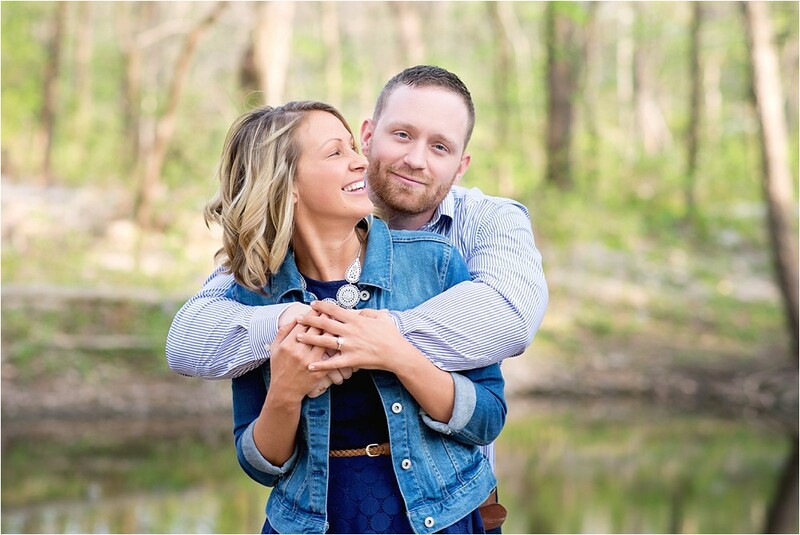 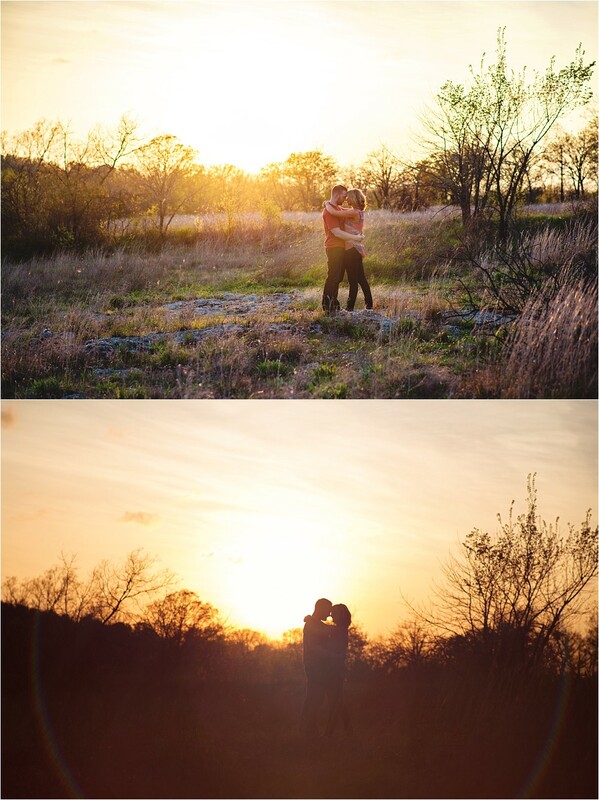 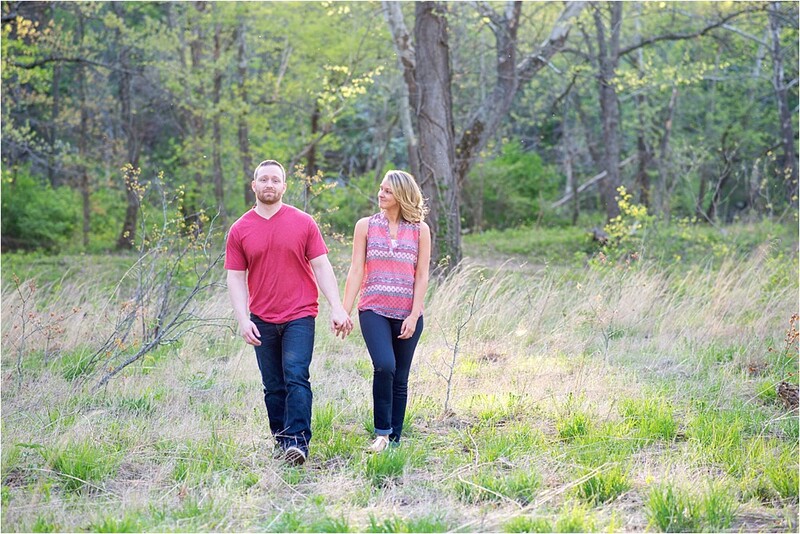 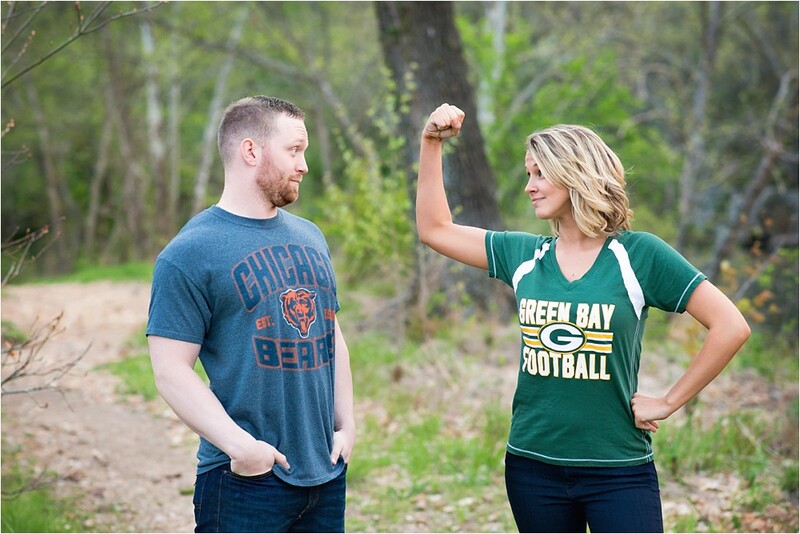 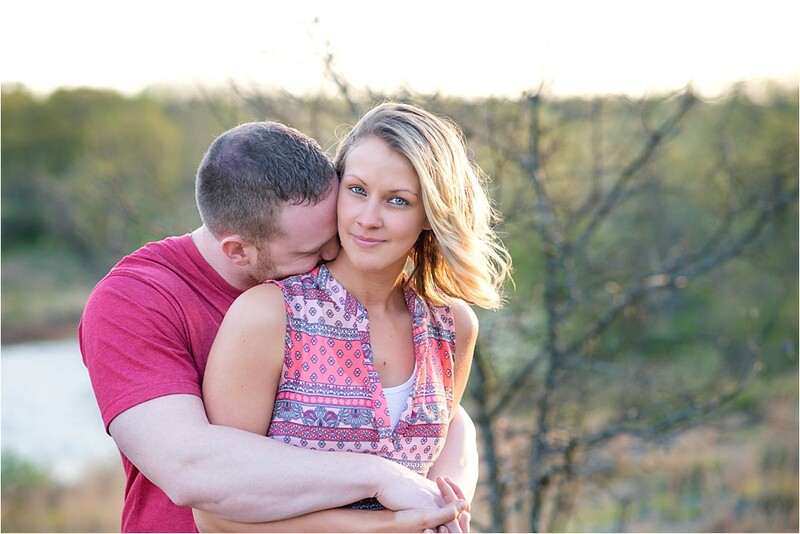 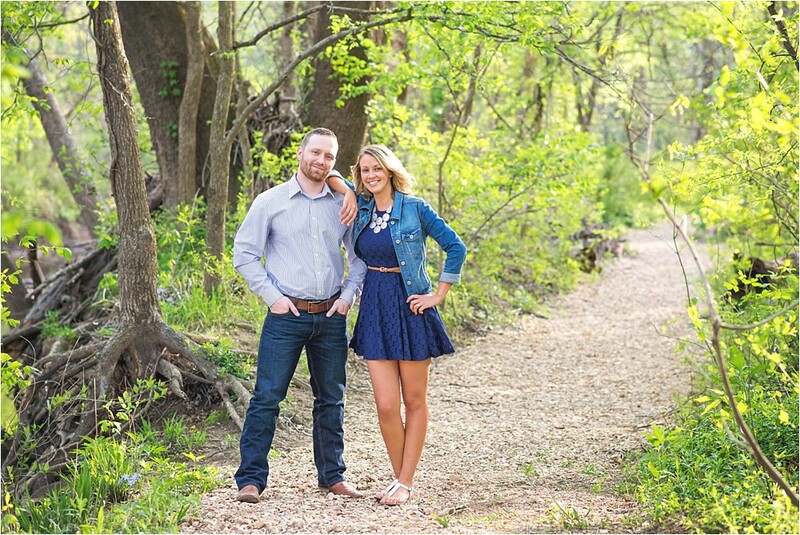 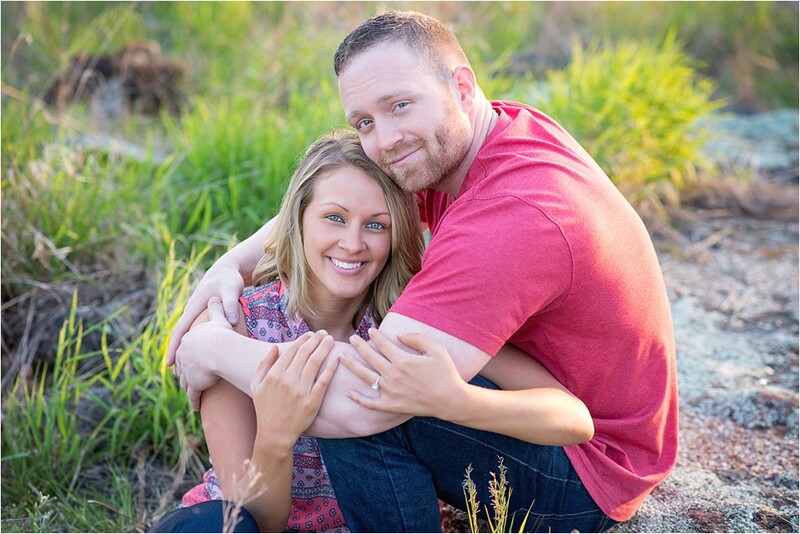 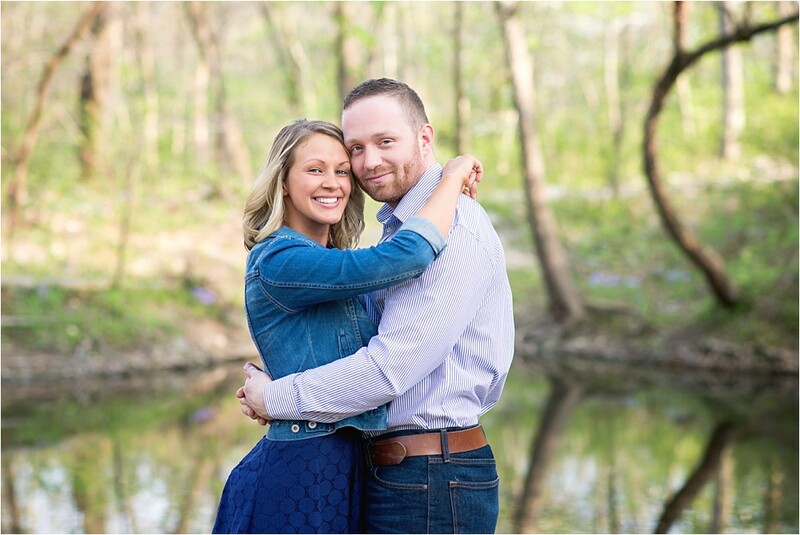 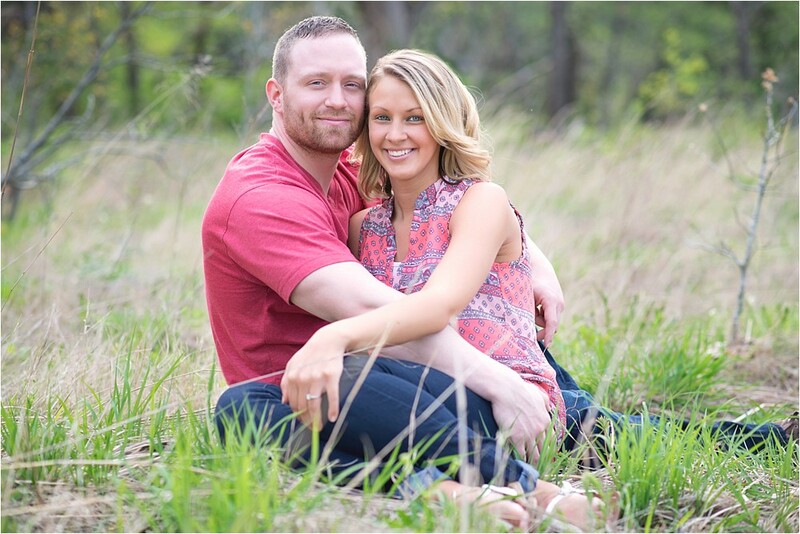 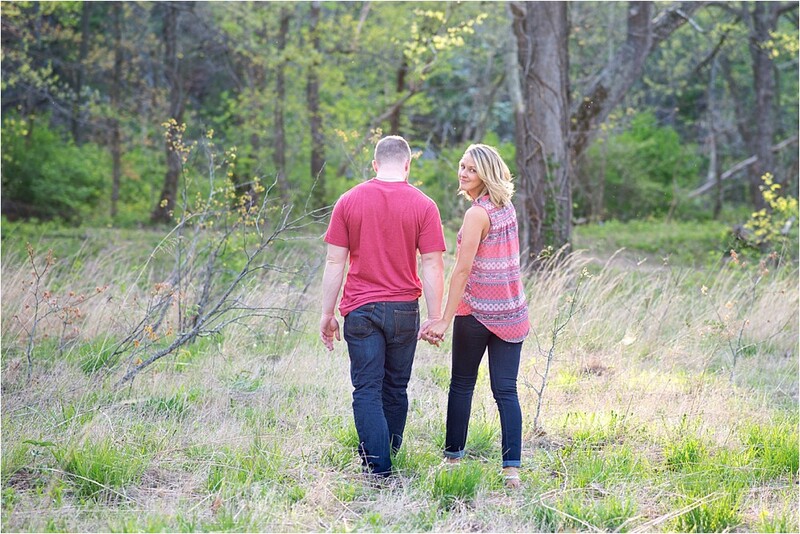 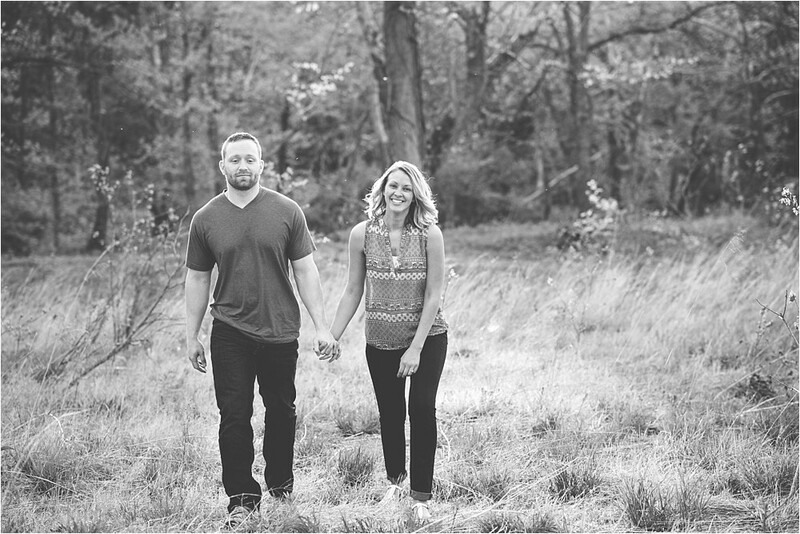 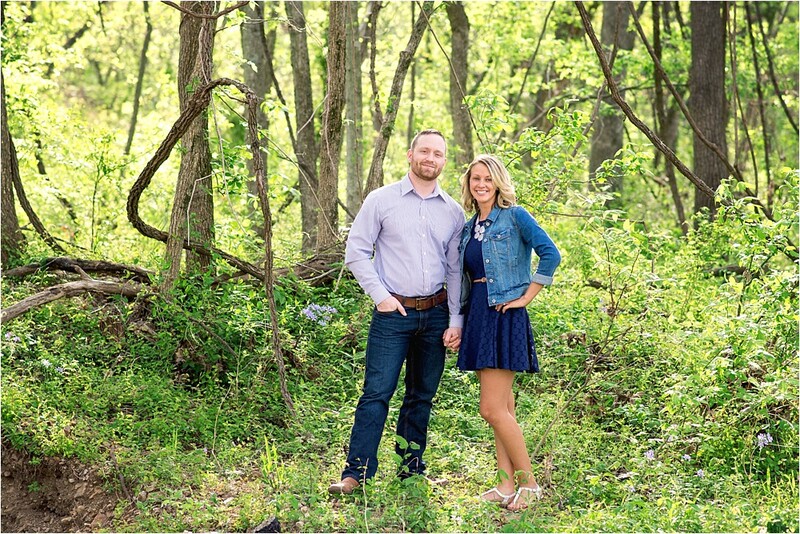 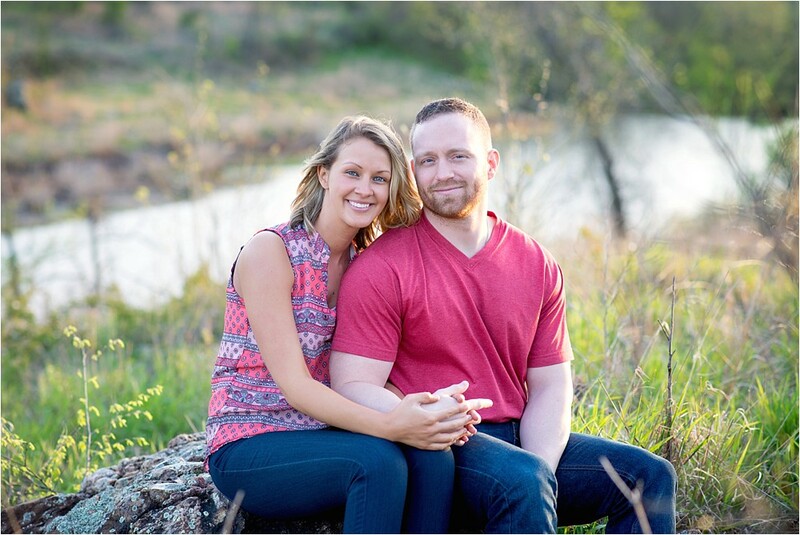 Here are some of my favorite images from Paul and Stacie's engagement session!